and discover the beauty of Italy at its best with 4 nights in Verbania on Lake Maggiore and 8 nights in Varese, Italy. 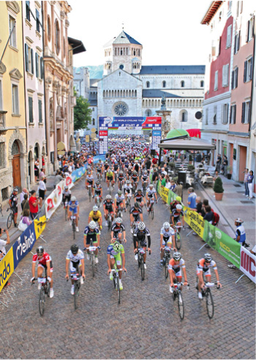 Whilst this is a tour to the Gran Fondo World Finals we also cater for non cycling partners and friends who may wish to join the tour by including activities, sightseeing and of course shopping. Verbania, an garden on the lake" an ideal location for those looking for a relaxing holiday with, as a backdrop, a landscape of breathtaking beauty. 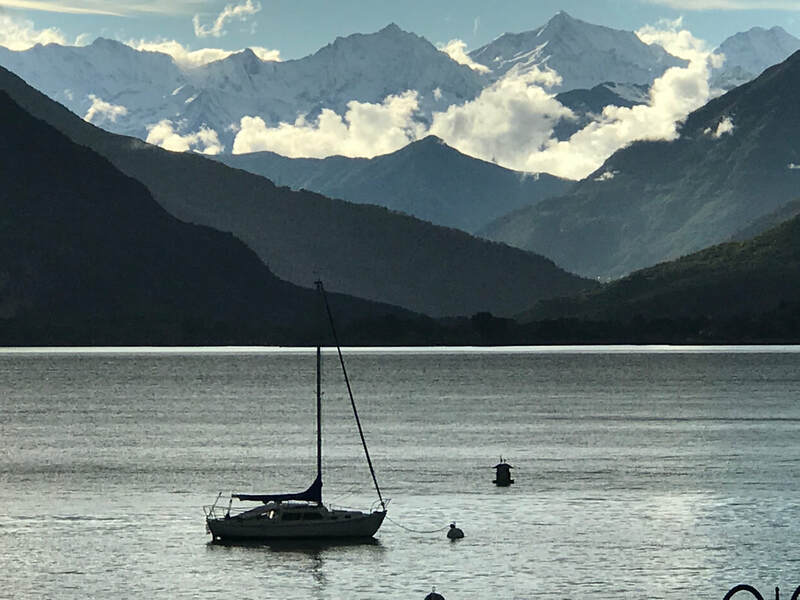 In the 19th century Lake Maggiore was discovered by literary and artistic travellers, whose descriptions of the area helped to make it a favourite destination of the European upper classes. The lake, with the Borromean Islands set into it like jewels, which so fascinated these élite tourists, now has a public boat service, and the palaces and gardens of the islands are easily reached from Verbania. Varese, the city of Varese lies at the feet of Sacro Monte di Varese, part of the Campo dei Fiori mountain range, that hosts an astronomical observatory, as well as the Prealpino Geophysical Centre. The village which is in the middle of the mountain is called Santa Maria del Monte because of the medieval sanctuary, which is reached through the avenue of the chapels of the Sacred Mountain. 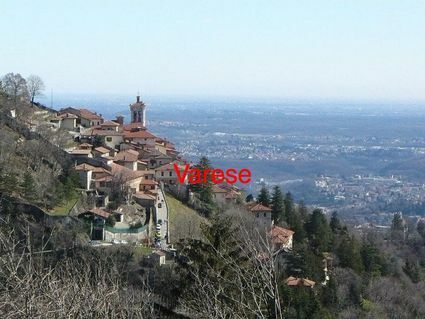 Varese is situated on seven hills: the San Pedrino Hill, the Giubiano Hill, the Campigli Hill, the Sant'Albino Hill, the Biumo Superiore Hill, Colle di Montalbano (Villa Mirabello) and the Hill of Miogni. The city also looks over Lake Varese. Varese is a cycling mecca for recreational and elite cyclists who come here to explore the lakes and mountains of the area. 12 nights accommodation including breakfast in 4 star hotels in Verbania and Varese - standard room based on twin share (single supplements available on request). Julie from Perth - 2017 was our 3rd trip with DCT.........wonderful tour, best ever support.Great riding, great support to those riding and not riding. David from Sydney - having guided rides and support made this a great tour. Definately better with goor tour operators than attempting it alone.